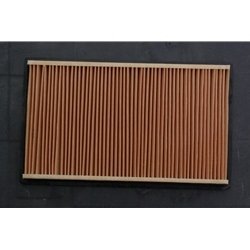 Air Filter (All unless specified), OEM Air Filter. Fits all models unless specified differently. Drop in replacement of the original filter.